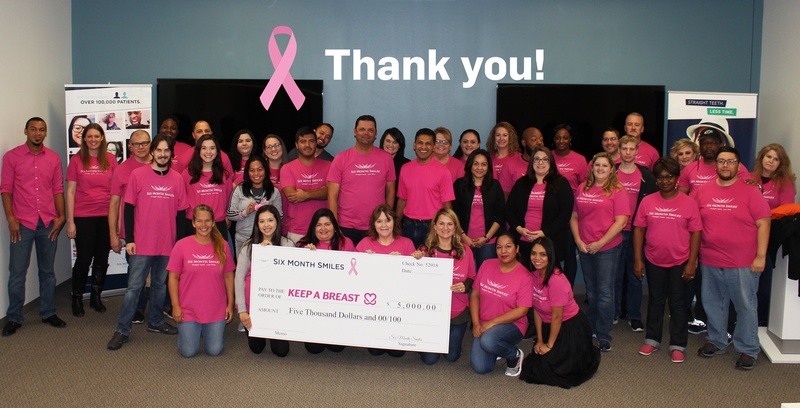 GO Pink: Together We Made our $5,000 Goal! Clinical conversations around all things Short-Term Orthodontics. Copyright © 2019 Six Month Smiles®. All Rights Reserved.